Welcome to the Sabinal, Texas Chamber of Commerce. An ideal place to live, work and enjoy life! We have clean air, clean rivers and good neighbors. Sabinal is a small Texas town located at the intersection of Highway 90 and FM 187. The official population in 2010 was 1695. We are half way between San Antonio and Del Rio. Millions of people travel through Sabinal everyday. There is a huge amount of traffic on Center Street / FM 187 North going to and from Concan, Frio River, Garner State Park and Lost Maples Area. There are vacationers and hunters all seasons. In the Sabinal Canyon, we have hunting: dove, deer, turkey & wild hog. 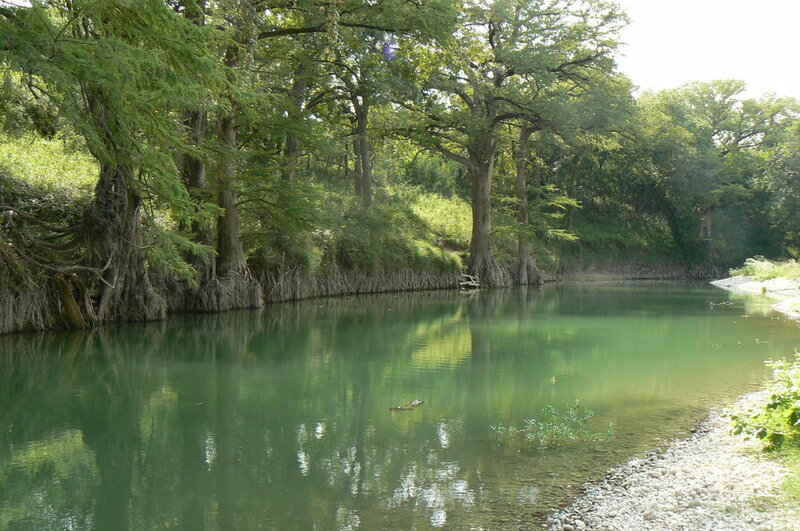 Sabinal is considered the Bow Hunting Capitol of Texas. If you like bats, birds or wildlife, bring your camera for some great shots. 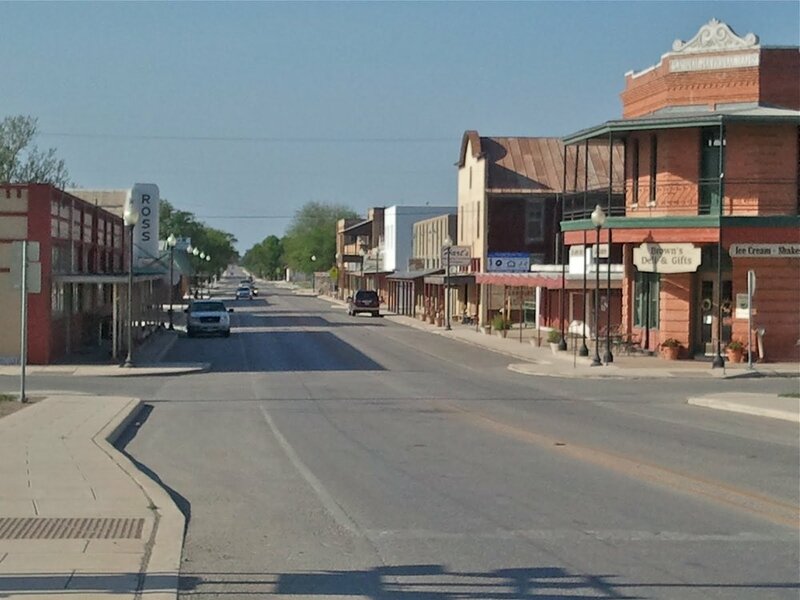 While you are in Sabinal, stop & shop our merchants for gifts, antiques & fine handmade Mesquite furniture. Sabinal is located about 40 miles North of the Eagle Ford Shale discovery. We have homes being sold to employees of oil companies. We have also received inquiries for rental properties. The Dimmit County discovery is bringing new folks to live in our community. That's great. We welcome them! The Sabinal Chamber of Commerce invites you to move your business to our community.